The company however does not believe it has infringed the player's rights. 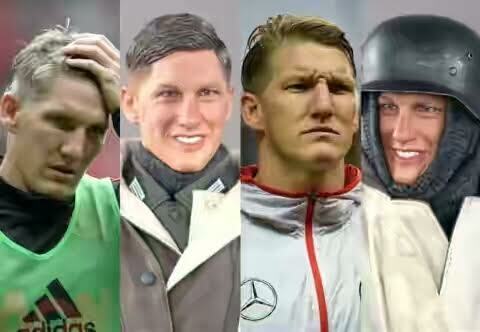 The Chinese maker of 'Bastian' described his similarities to the former Bayern Munich man as "purely coincidental." 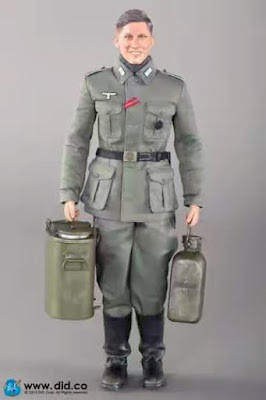 It added: "The figure is a member of a Wehrmacht supply unit, a so-called 'kitchen boy'." 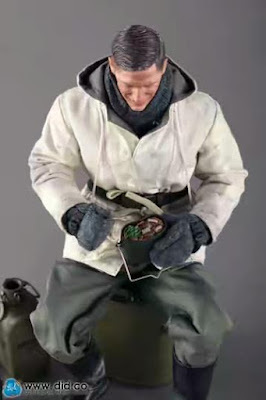 A Dutch company contracted to market the toy in Europe for £65 per piece has also denied allegations of infringement saying "We offer no figures based on the football. 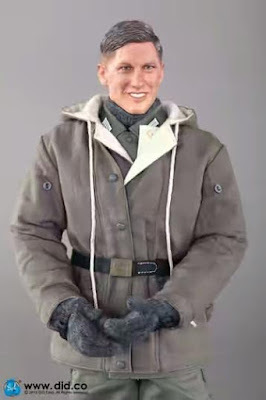 The resemblance is purely coincidental. 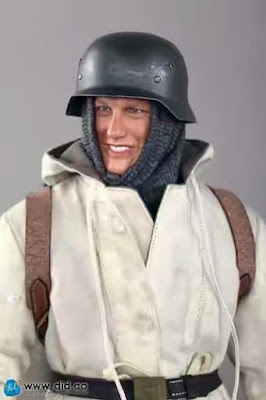 The figure is based on a typical German. 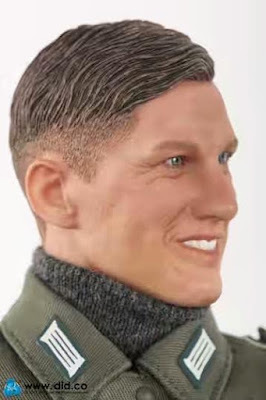 We believe most Germans look like this. 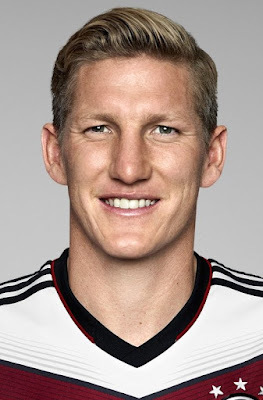 Bastian is a common name in Germany." A bit too coincidental don't you think?